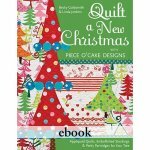 These quilts will fill your home with the Christmas spirit all year round! 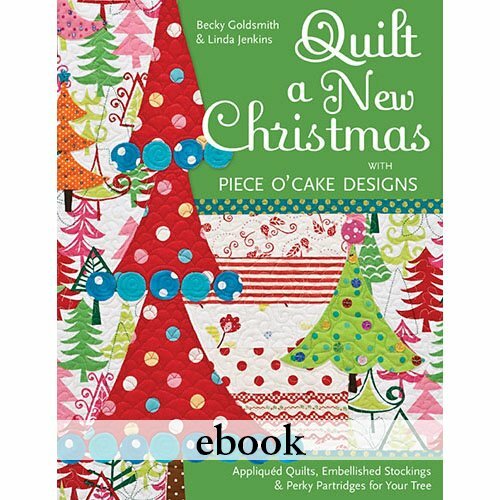 Half of these new designs give the holiday season a whimsical twist with unexpected fabrics and colors, and the other half are versatile and beautiful quilts that you can use even after the rest of your holiday decorations are packed away. Click here to see additional photos of the quilts which are posted on my blog.